"From the past three months, I've been saying that the Congress will win 140 seats and I am sticking to my words," Kamal Nath told the media. 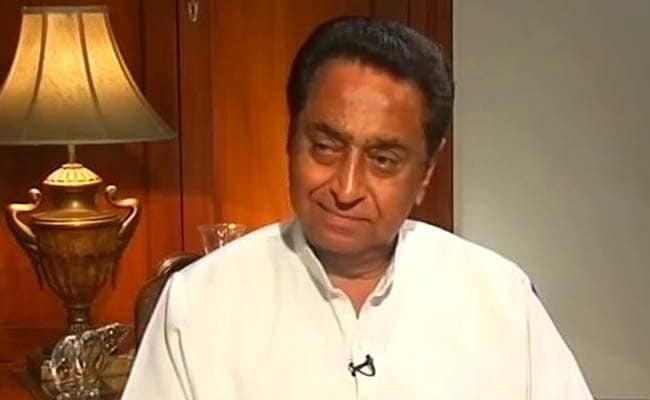 Congress Madhya Pradesh chief Kamal Nath today claimed that his party will get a majority in the state assembly and who will be the chief minister will only be known after the results. "From the past three months, I've been saying that the Congress will win 140 seats and I am sticking to my words," he told the media.